Do you have access to any iPads that can be used with your students? Are you looking for ideas on how to best use them? 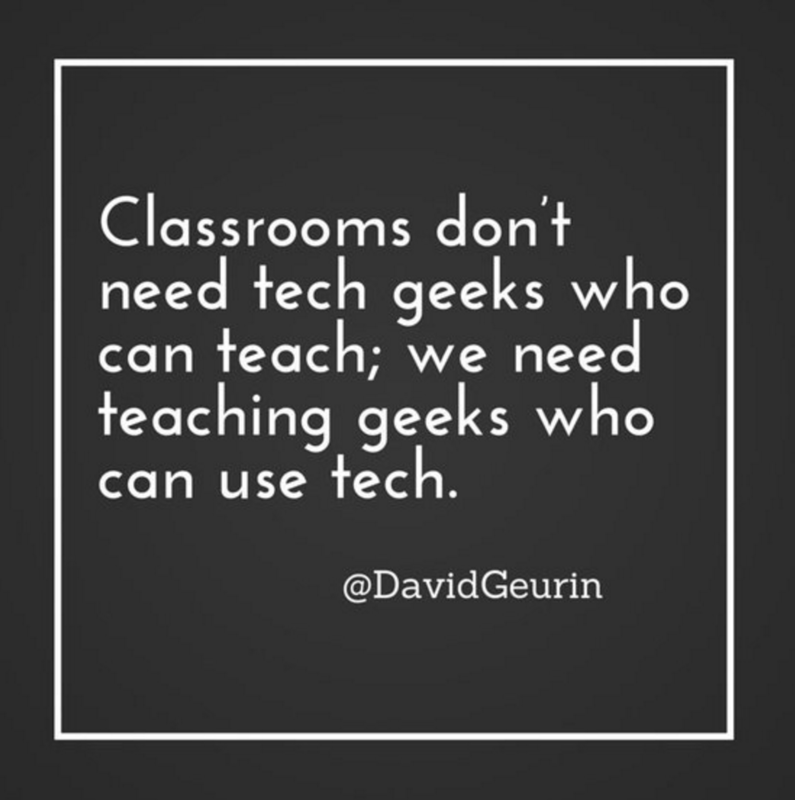 Instructional Technology has the resources you need to creatively engage your students with academics through technology. Not only is there a website packed with iPad resources, but there is also a guide on which apps link to the elements of a Digital Age Classroom. Looking for an app that is appropriate for your grade level that allows students to collaborate? We have a section devoted to those! Want to include a digital workflow tool that works on the iPads? There are several suggestions for that, too! Check out the iPad webpage and review a copy of our Digital Age Classroom app guide. 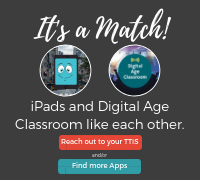 Remember that your local school TTIS is always available to help you with integrating any of the awesome iPad apps and ideas you find.